The high sensitivity and resolution of our analyzer enables reproducible and accurate quantitation. Toxicology screens are used to identify substances affecting a patient and to guide the clinician to predict future toxic effects, to confirm the differential diagnosis, dosage or to guide therapy. Accurate diagnosis of clinical intoxication secondary to illicit drug use based on clinical history and physical examination may be difficult without laboratory confirmation. This testing is also necessary when multiple drug ingestion is involved, as the effects of one drug may mask the clinical signs and symptoms of the effects of other drugs. 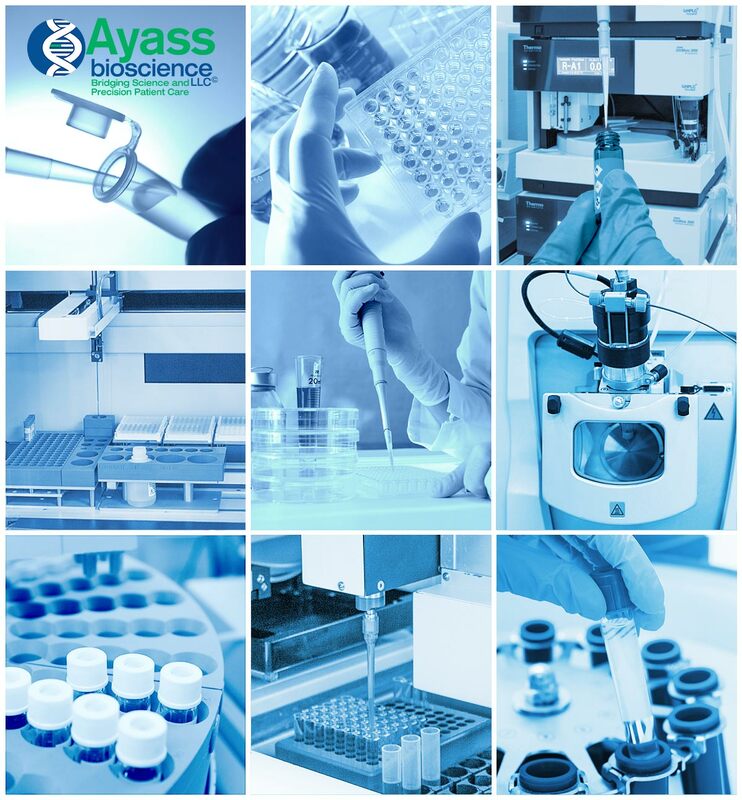 All tests are performed in Ayass BioScience, LLC. Ayass BioScience, LLC (DBA Ayass Lung Clinic, PLLC) is a CLIA certified laboratory. If you have any questions about Ayass BioScience, LLC Toxicology Testing, please call today at 972-668-6005 or fill out our contact form on the bottom of this page. We will answer any question you might have.